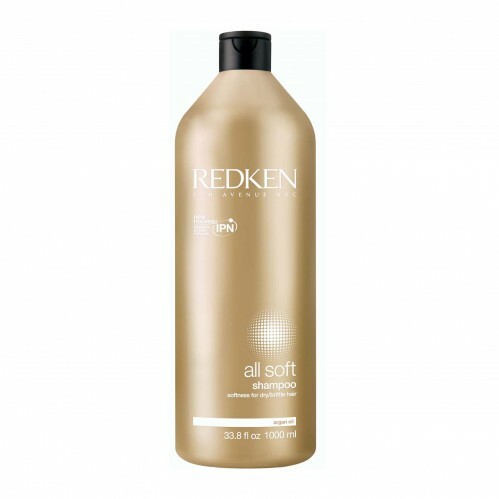 Redken All Soft Shampoo 1000ml for dry hair provides progressive conditioning that strengthens your hair's core. With 15x more conditioning*, this Keratin Enrich Complex and Argan Oil technology, dry, brittle hair can look smooth after every wash.
Our professionals use the shampoo to effectively cleanse the hair whilst providing advanced conditioning. 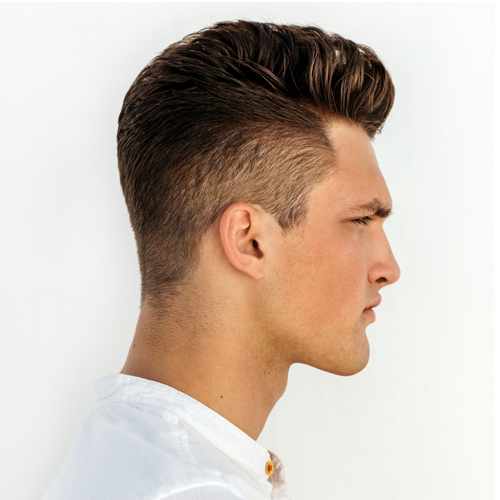 Perfect for a strong yet supple texture and smooth feel. 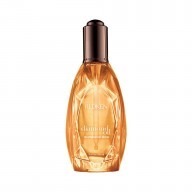 Redken's Keratin Enrich Complex and Interlock Protein Network technologies provide results that you can see and feel. 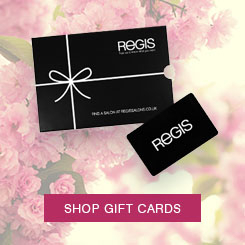 For best results, use with the Redken All Soft Conditioner.